It's a dreary, rainy day here in Cuckoo For Coconuts Land, the kind of day that deserves a post of a cheery nature. 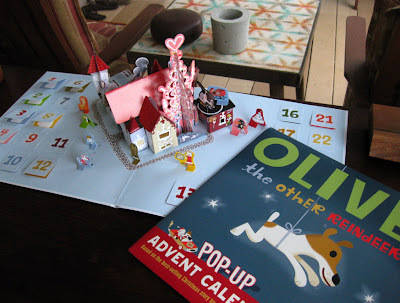 Here, for your enjoyment, are pics of my Olive The Other Reindeer POP-UP Advent Calendar! I found this little gem on a rare, unexpected, do-nothing Saturday, browsing the shops in Makawao. See, December 6th was our 8th Anniversary and we had no intention of doing anything celebratory other than perhaps a nod and a smile to each other when out of the blue we get a call from Anuhea Farms saying they had flowers for us. The voice on the other end had a slight Carol Channing quality to it and I was instantly charmed by her sales pitch to come up and experience the holiday festivities in Makawao and pick up the flowers ourselves. Turns out we're too far out in the boonies for them to deliver! Not a problem though since we used it as an excuse to get out of the house. The weather conditions were perfect. In fact, we couldn't remember experiencing such a clear day. 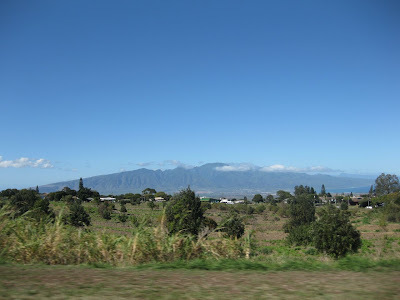 Haleakala was cloudless and the West Maui mountains, almost always shrouded in mist or haze, were well-exposed. 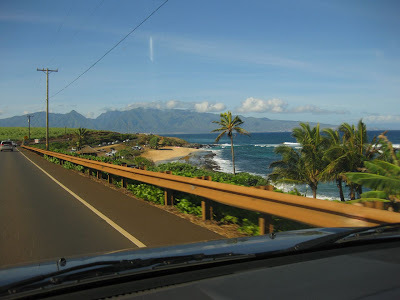 In fact, the profiles of Lana'i and Moloka'i were crisply defined as well. One of the shops we stopped in, Maui Child Toys and Books, had the Olive The Other Reindeer advent calendar marked down 50%! I couldn't resist. 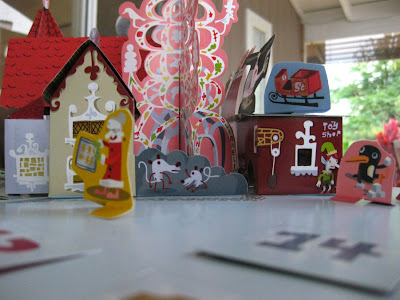 J. Otto Seibold is one of my favorite illustrators and I love advent calendars. And this has the added bonus of a pop-up Santa castle! A trifecta of sorts. We used to get an advent calendar every December when I was a kid and I was cuckoo about opening the tiny paper windows to see what was inside. It deeply informed my ideas of papercraft, print design, expectation and surprise. 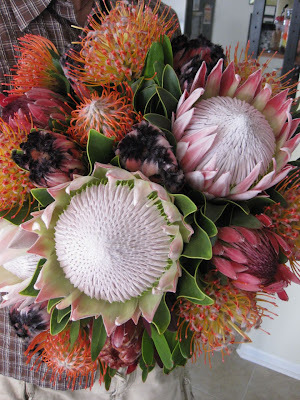 Then we headed over to Anuhea Farm's tiny colorful retail shop off Baldwin Ave. to pick up the Protea flowers that our dear friends Gabrielle and Laurence ordered for us. We ended up talking to the proprietress Judy and her friend Susie for almost an hour. I wish I had pictures of the shop because it was something out of a scene from Amelie or the Umbrellas of Cherbourg. At one point I noticed Judy's lime green outfit matched the lime green painted chair on which she sat. 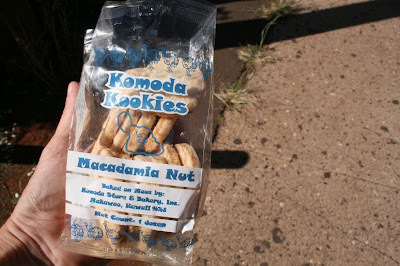 Our other big treat, besides the calendar, were these heart-shaped shortbread cookies from Komoda Bakery. What a great day out for the AlohaBoyz. Lots of fun surprises too. 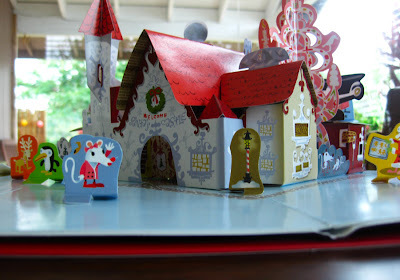 The Olive advent 3-D calendar - I want! Happy 8th anni to you two sweeties. Oh my goodness the weather looks so nice there! I live in Seattle, and went surfing on the Olympic Peninsula this weekend - in the SNOW! It was about then that I realized surfing may have made me crazy. Also, did you know there is a lego advent calendar?! I just discovered it at a friends house recently. olive advent - cute! have you seen the movie?? bean has it, but have yet to watch it this year. love the reference to amelie, my top 10 fave movie. can't wait to check out those saturated colors for myself! what a perfect day to celebrate your anniversary. continued island love to you two!! I have read some of your posts. 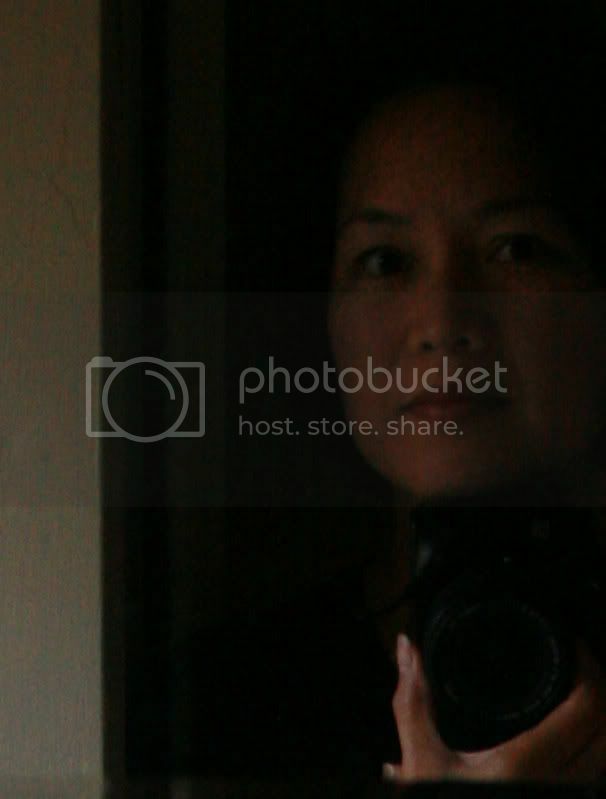 I liked the same and would like to revisit. If you like short stories and paintings, then a short visit to my blogs would be a refreshing one.